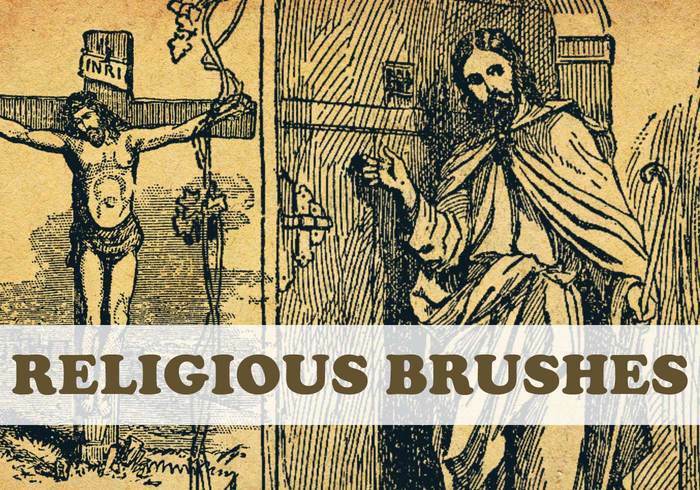 Religious - Free Photoshop Brushes at Brusheezy! I love this ! Thank you so much. Wish this sight had more crosses on it. Handy work , thank you for this wonderful brush set ! These are very cool! Is there any way you could tell me what the (presumably) Hebrew says? Thank you very much, and I admire your clever use of the bible passage.